Education is one of the tenets of Fermenta’s mission. To further the advancement of women in the Michigan fermented craft beverage industries, Fermenta awards continuing education opportunities in the fields of craft beer, artisan spirits, mead, wine, kombucha, cider, and fermented foods as of 2018. The opportunities are awarded to introduce women to, or further educate women within, these fields. 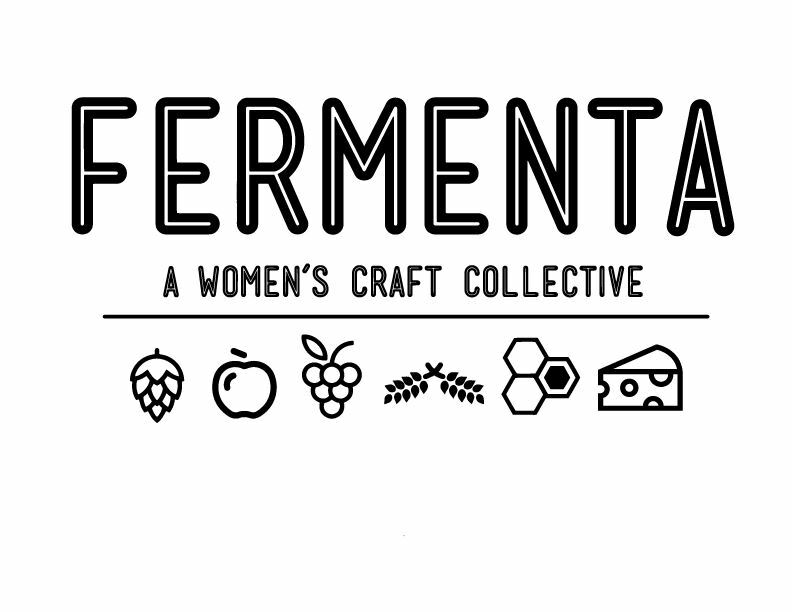 These opportunities are awarded to female Fermenta members who have a passionate interest in a fermented craft beverage topic or desires to advance their fermented craft beverage career through educational seminars, programs, or certifications. In 2018, Fermenta awarded 16 scholarships and gave away 5 reference books for a total value of $5,418.75. 1.Beginner or Entry Level: This level serves women who are new to a fermented craft beverage industry or topic. These women want an introduction to a specific topic of interest to better understand if they want to pursue further study. You must be female, 21 years of age and a current Fermenta member Active Professional or Associate). 2. Continuing Education: This level serves women who are industry professionals or advanced enthusiasts looking to enhance their knowledge of a particular industry or industry topic. These courses or seminars are most likely described as advanced or require some prior experience and or basic knowledge of the particular industry. 3.Certifications & Conferences: This category serves women who are looking to specialize in, or be certified in, a specific industry topic. These women are most likely working in the fermented craft beverage industry who require an extensive knowledge of their product. These certifications and conferences would help them advance in their current job or career.